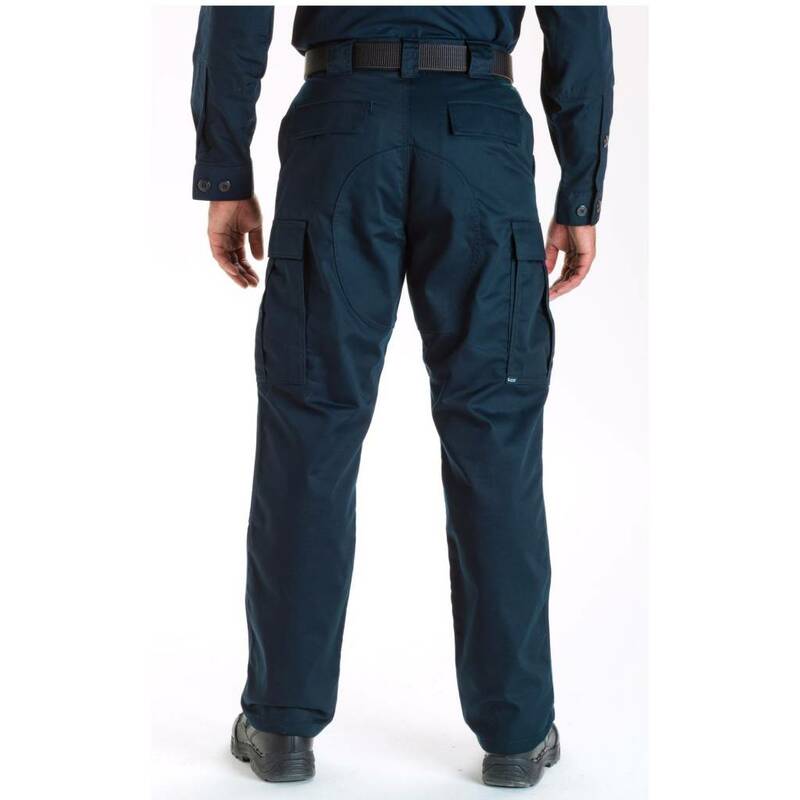 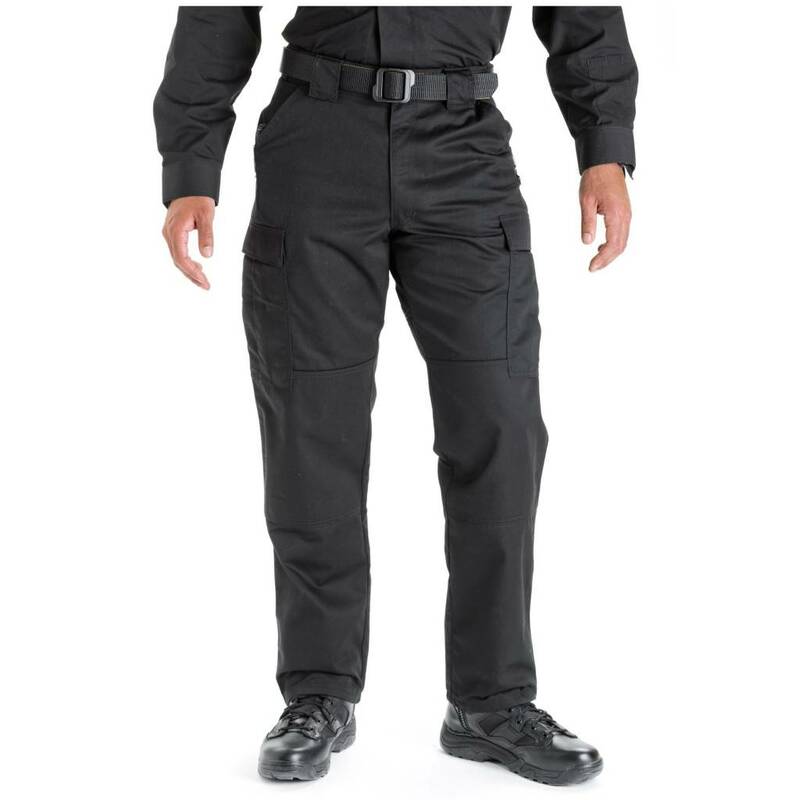 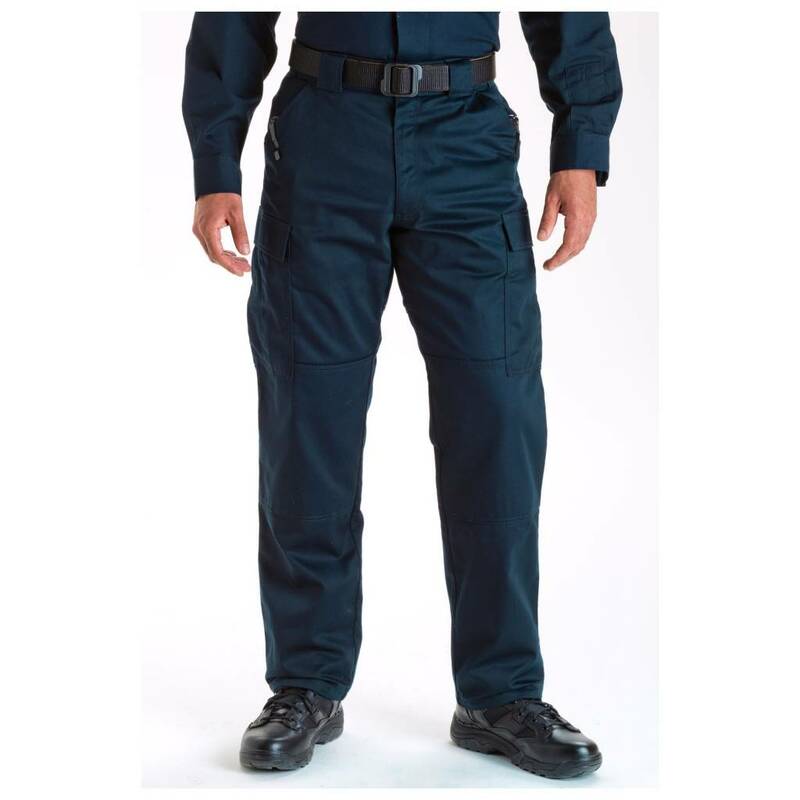 Crafted from durable polyester/ cotton twill fabric, these pants feature a self- adjusting waistband, double- reinforced seat, and a Teflon® finish. 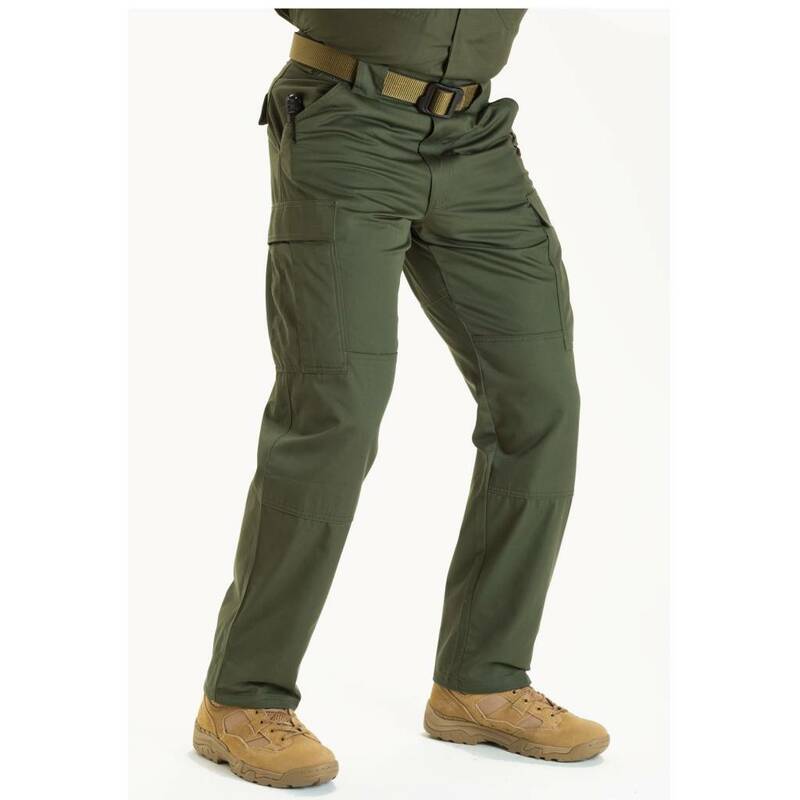 Designed with direct feedback from operators in the field, our Twill TDU® Pants provide superior utility in a variety of harsh environments. 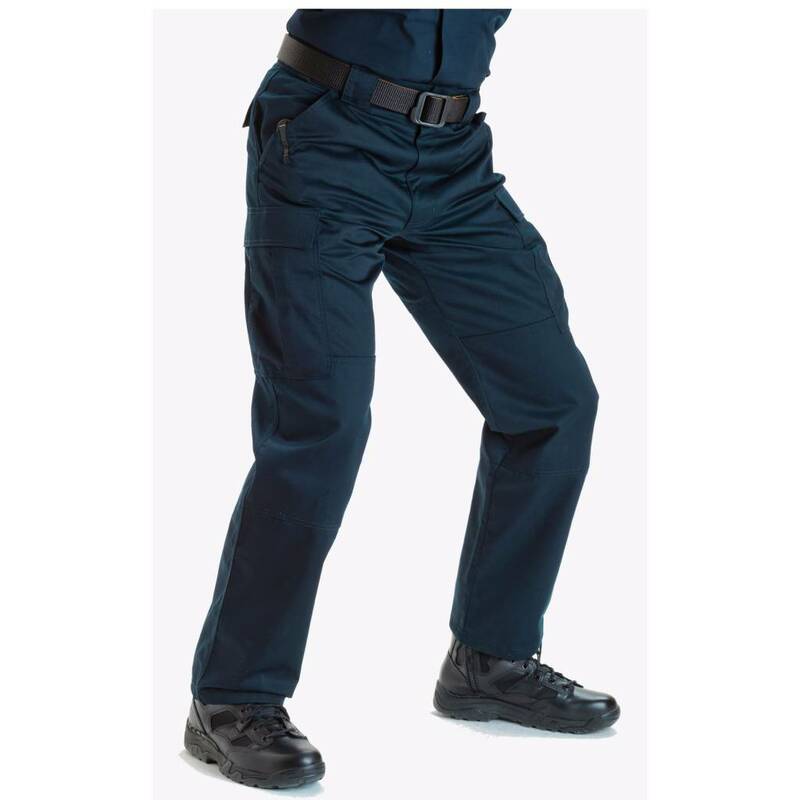 Crafted from durable polyester/ cotton twill fabric, these pants feature a self- adjusting waistband, double- reinforced seat, and a Teflon® finish. 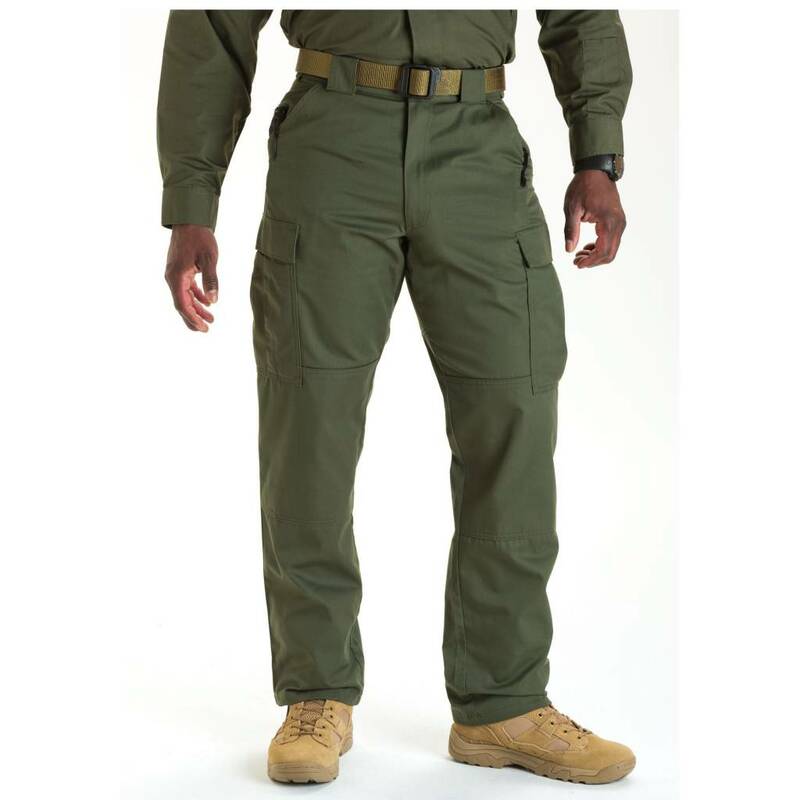 Secure seat pockets, cargo pockets with internal magazine compartments, and TacTec System™ compatibility provide customizable storage options for your gear. 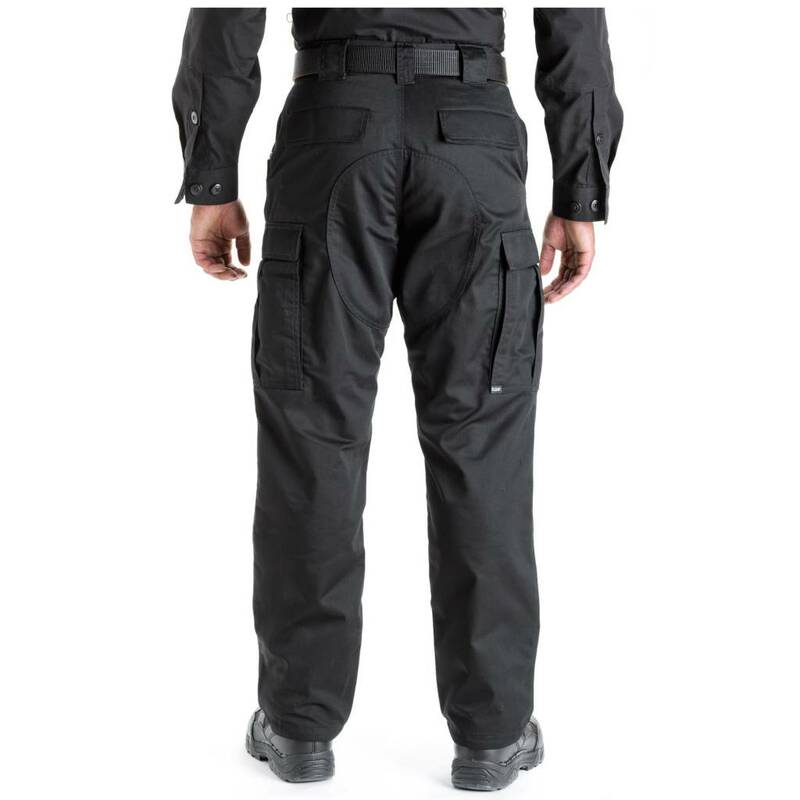 Sometimes work calls for tactical twill. 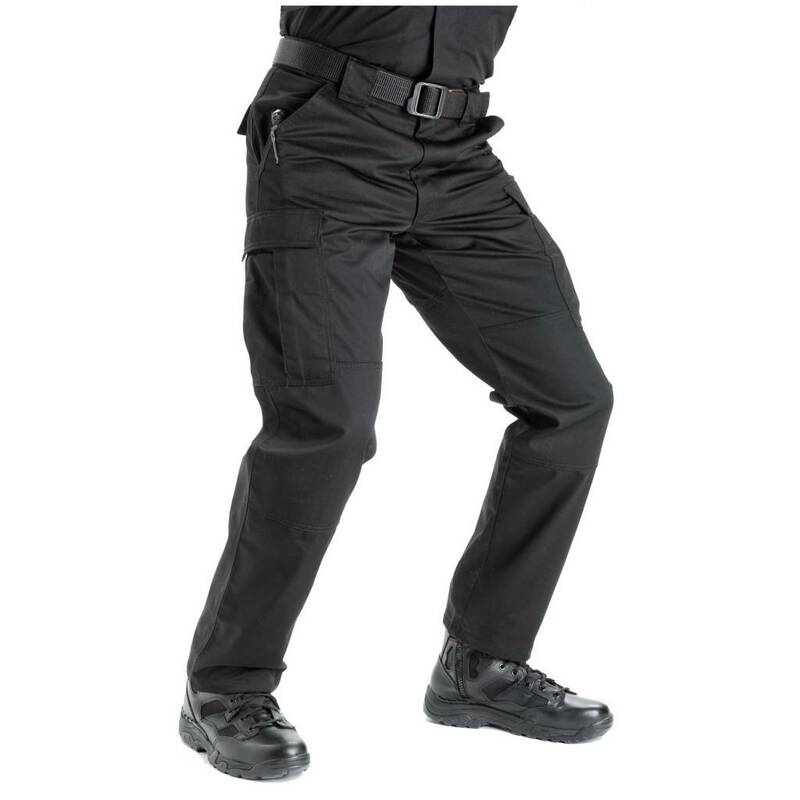 This is the best there is. 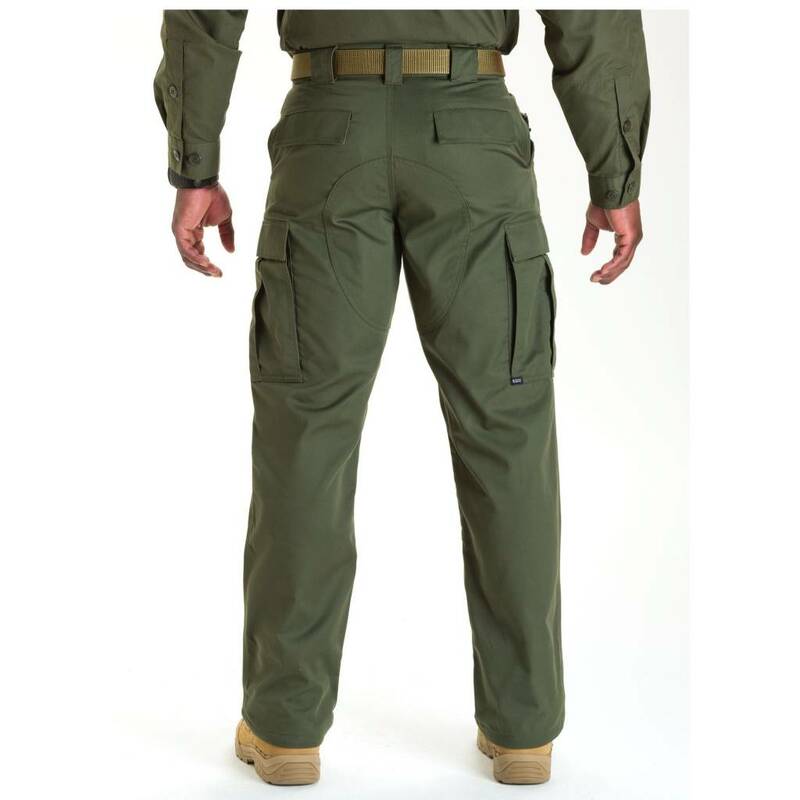 Short = 29.5" - Regular = 32.5" - Long = 35.5"